Held poolside at a private residence in July, we aimed to create an upscale-yet-casually-chic atmosphere - from design to menu creation - for the Penwell summer party. 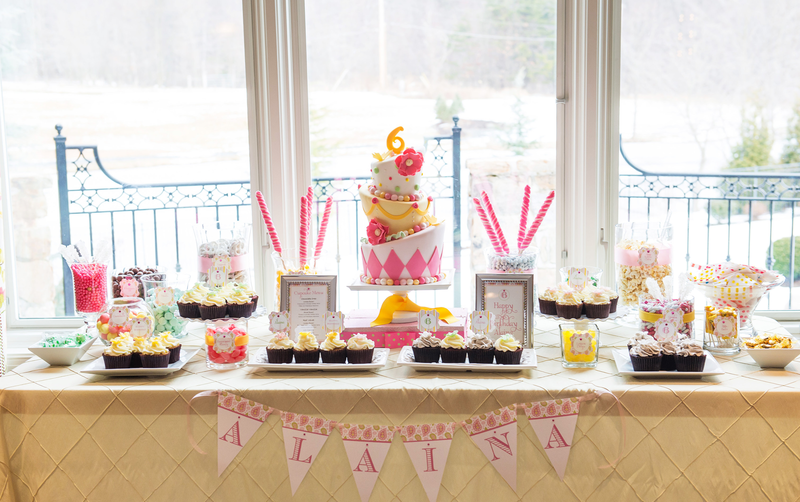 To help celebrate such a special milestone for our client, we wanted to create a fun celebration! 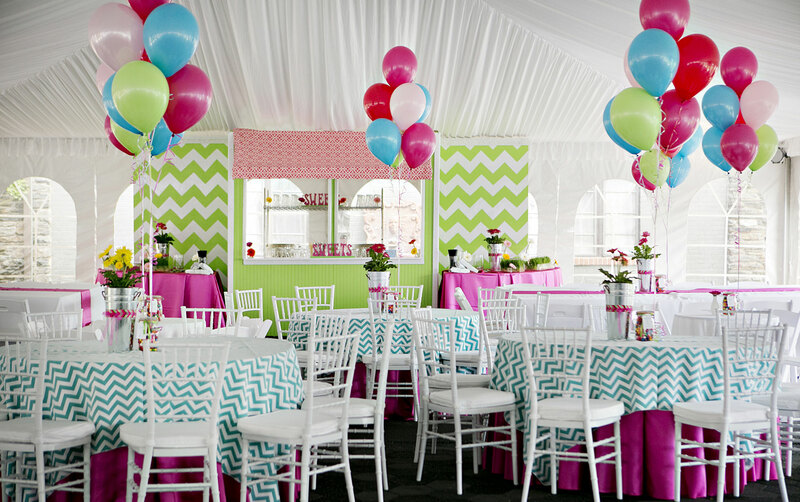 Our goal was to transform a plain outdoor tented space into an old world carnival styled event while still offering traditional elements. 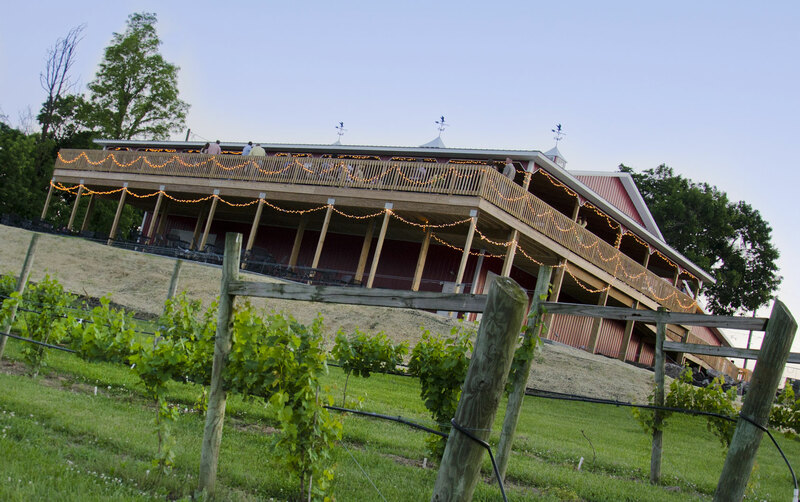 The Vineyard and Brewery at Hershey was a perfect location to celebrate a surprise 60th birthday celebration in June. The outdoor shaded deck space overlooking the countryside, combined with the indoor reception area provided the casual yet sophisticated atmosphere that related to our guest of honor! 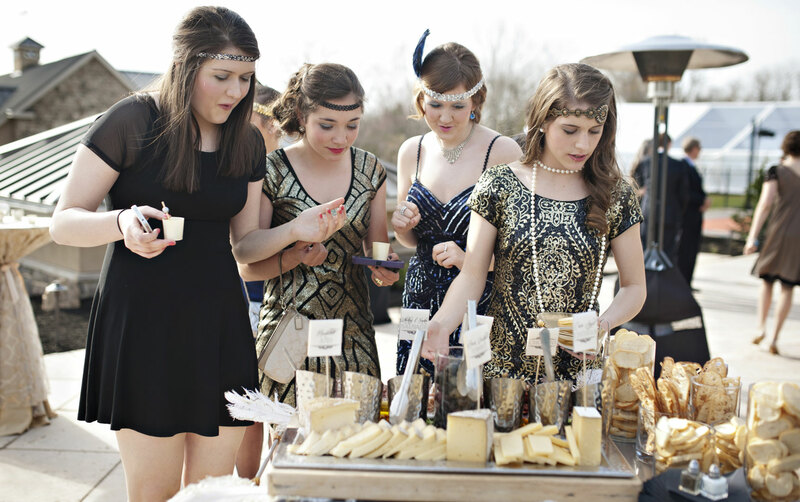 Great Gatsby blended with Funk Punk Rock was the premise for a sweet sixteen celebration produced for our dear client’s daughter. 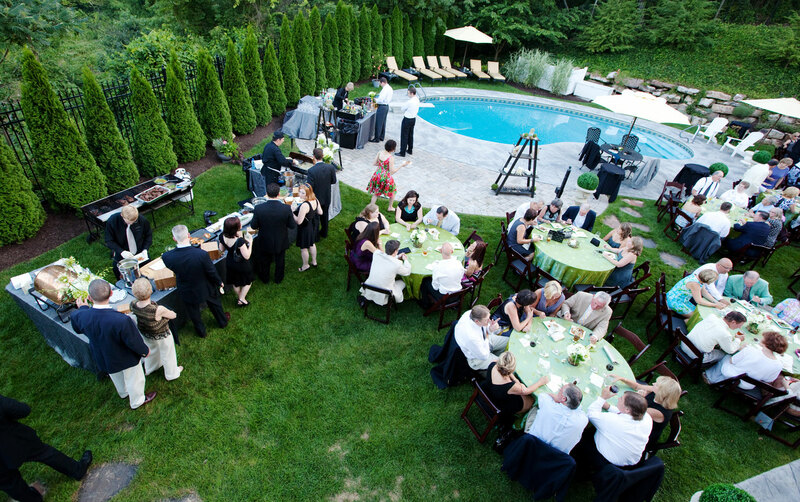 Incorporating multiple locations in the client’s backyard, spaces were transformed into a swanky poolside cocktail reception that evolved into a surprise rock concert featuring the birthday girl’s idol – Adam Lambert.